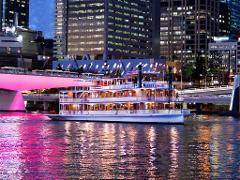 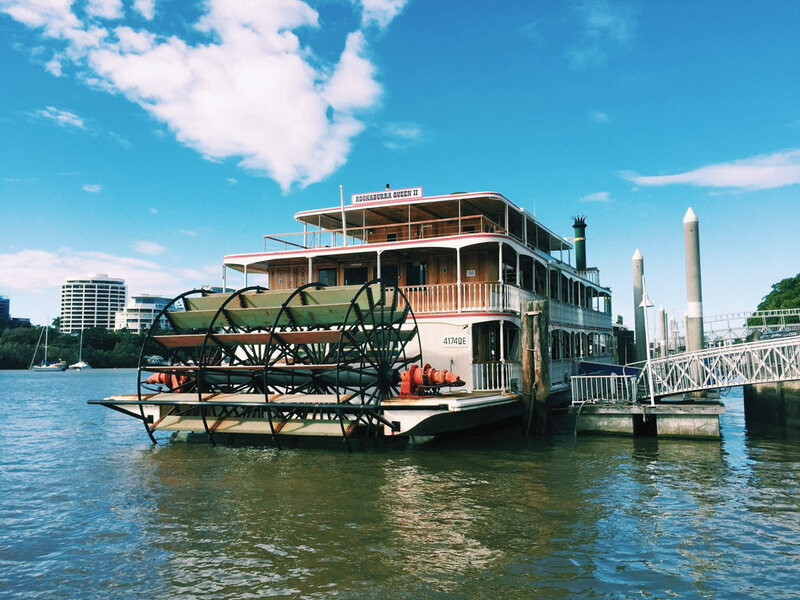 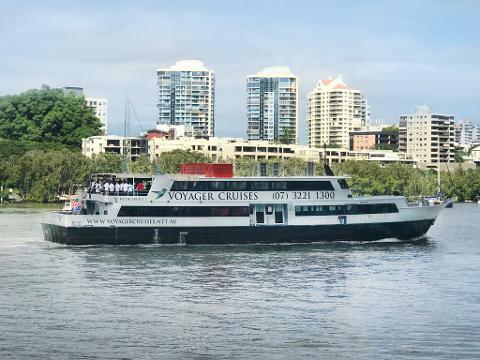 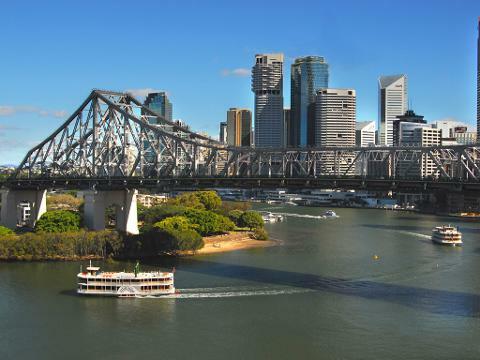 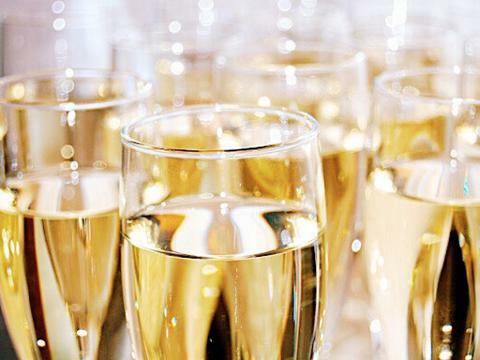 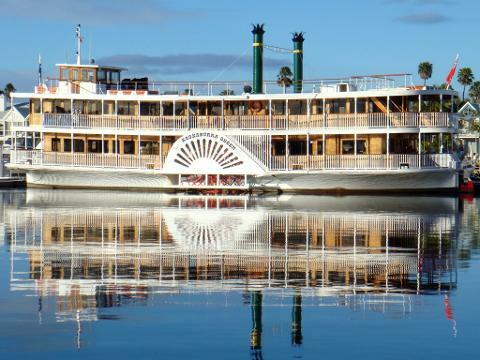 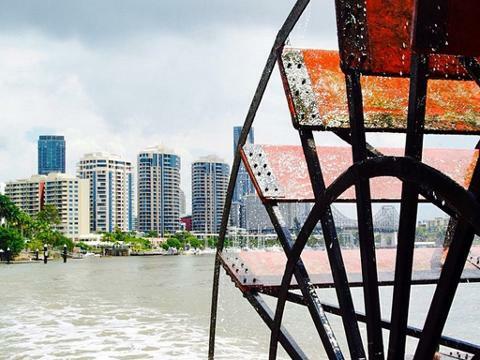 Celebrate the weekend with live entertainment and sensational cuisine on the Brisbane river aboard the iconic Kookaburra River Queen paddle wheelers or grand Voyager. 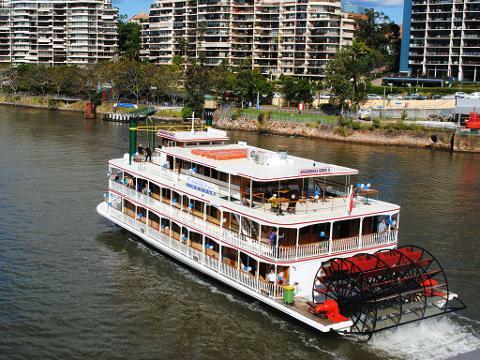 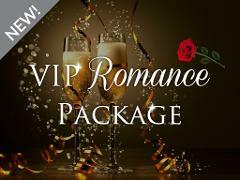 Your afternoon will be filled with entertainment, great food and leisurely fun. 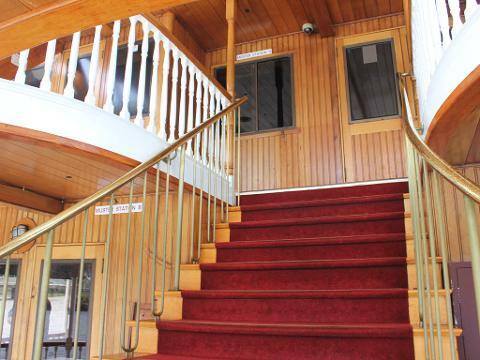 Enjoy the dance floor or simply delight in the views from the outdoor decks. 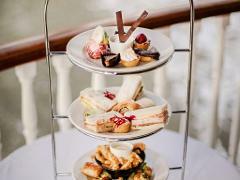 Enjoy a delicious seasonal buffet featuring mouth-watering international dishes, seafood options, a sensational salad bar and delectable desserts. 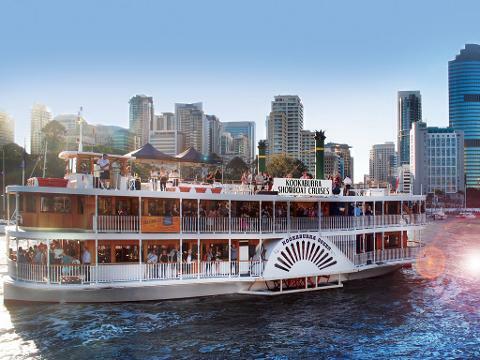 Enjoy Free Sparkling, Soft Drink, Juice, Great Northern Beer and Hahn Premium Light Beer on all Weekend lunch cruises.